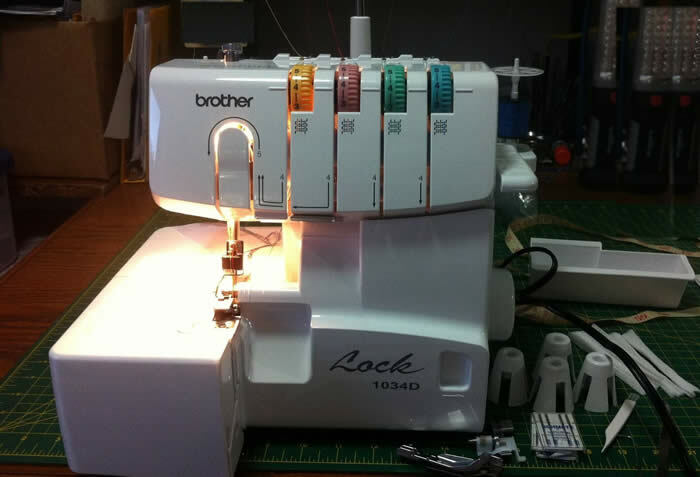 Brother Sergers are not designed for bag making, diapers, nursing pads or other thick bulky items. Brother Sergers are designed for clothing construction. If you want a bag-making serger get a heavy duty industrial type serger or prepare to replace your Brother one frequently. This is one of the most common mistakes people make with their Brother Serger that cause them to break their chaining forks or throw off the machine timing, resulting in the complaints about the serger. 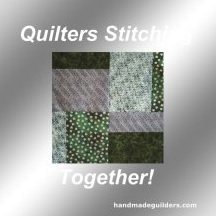 The serger is not at fault. Use the right tool for the right job. Trying to serge thick heavy layers on the standard models of Brother Serger never produces a well performing result.